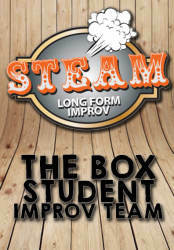 Join us Saturdays at 7:30 PM for Steam, The Box Performance Space and Improv Theatre's student improv team! 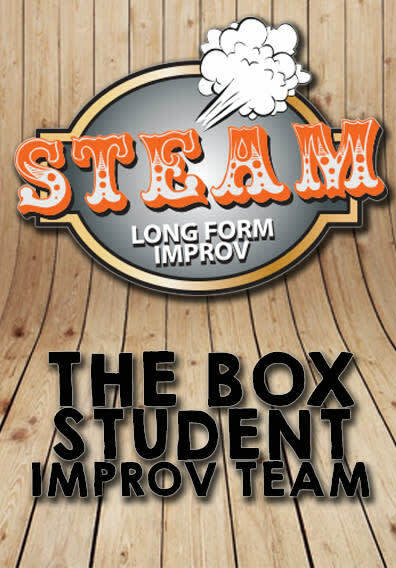 Consisting of some of The Box's best & brightest improv students, Steam takes one audience suggestion and uses it to create a fully improvised performance in the classic Harold structure. Come back each week to see an entirely different show!